This camp is supported by In the Flinders who put on the King of the Mount event in August. 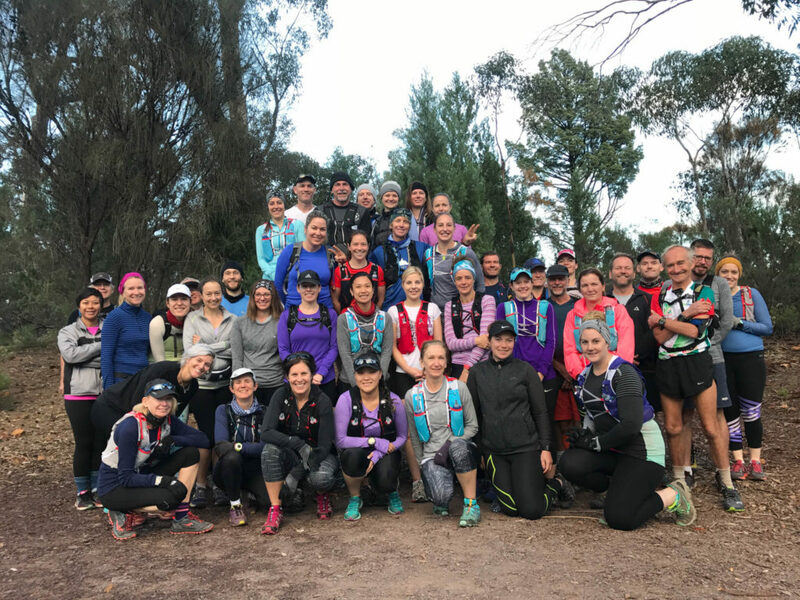 It is an amazingly warm and friendly event and most of the Trail Running SA committee go up each year because we enjoy it so much. We will be based in Melrose Caravan Park. Book your accommodation by contacting the park. We will be emphasising self-sufficiency on these runs and you should find a group and stick to it. The trails will not be marked. As it is a social run there is no timing, aid stations, first aid, etc. The trails are both beautiful and remote, without public vehicle access. Running is at own risk – prepare accordingly. On Friday Night, 22rd of June we will be meeting at the North Star Hotel in Melrose for dinner at 8PM. Otherwise, if you don’t catch us that night, you can meet us the following morning at the carpark out the front of the North Star Hotel. 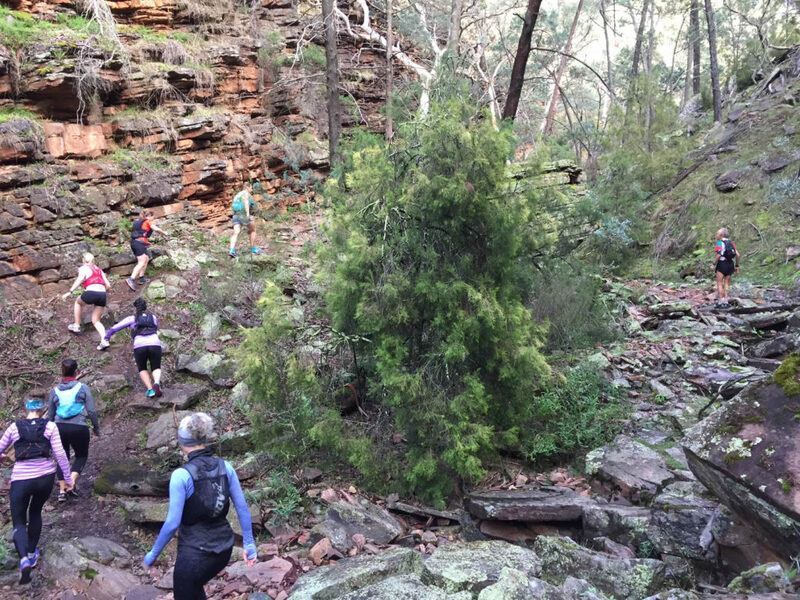 Baroota Ruins to Melrose – 31 km, with carpooling to the start. Because this is an unsupported run it is recommended only for runners who are comfortable running ~30km independently on trails. Meet at the carpark out the front of the North Star Hotel at 7:00AM, then drive (carpooling recommended as you will need to pick cars up later!) 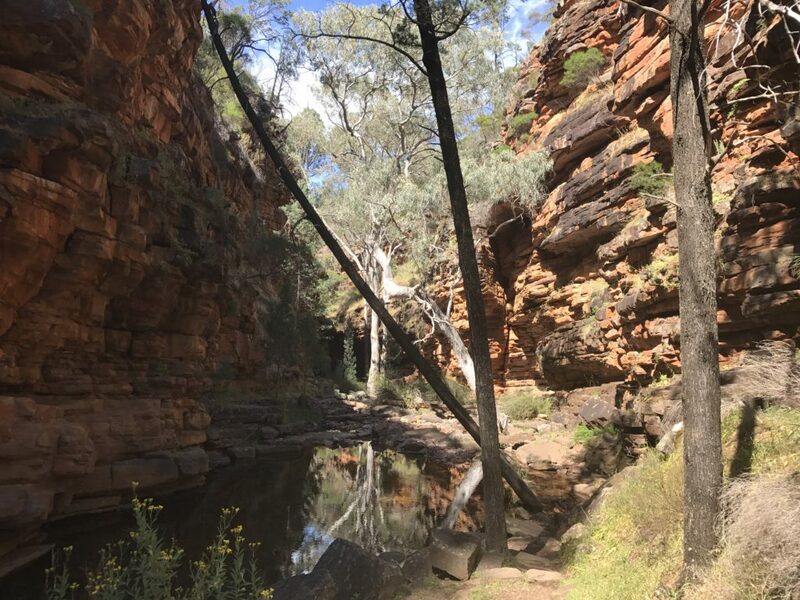 to Baroota Ruins campground. A vehicle entry fee applies for entry into the park – $10. This is payable online by clicking here and should be sorted out before we head off and while we have sufficient phone coverage in Melrose. Set off from Baroota Ruins at 8:00AM. 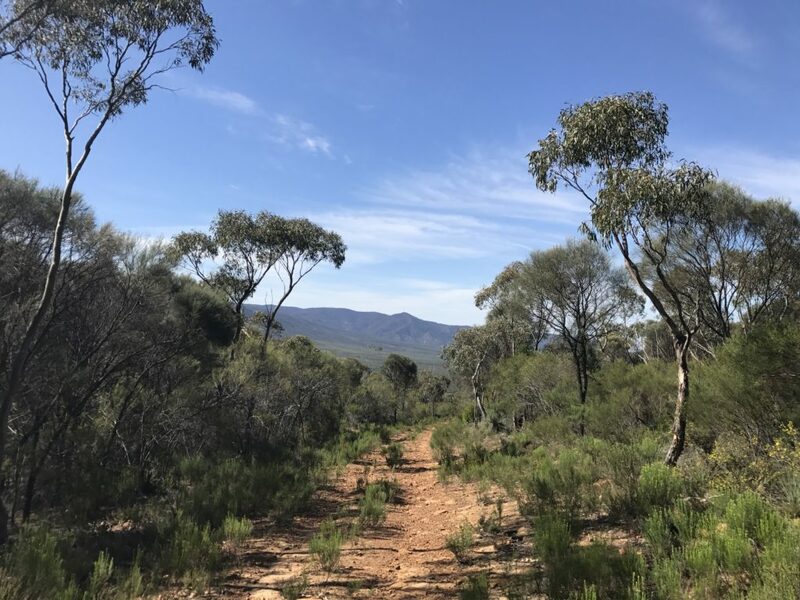 This will be a long day on some fairly remote trails – bring nutrition and enough water (refills usually available at rainwater tanks but not guaranteed – you may wish to bring water purification tablets). We will not be marking the course and you will need Galileo and the map installed. Mt. 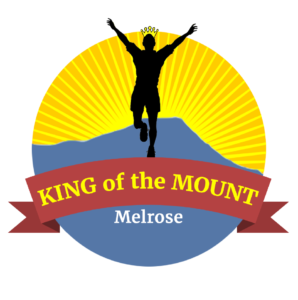 Remarkable Summit – 15 km, starting and finishing in Melrose. The course goes up the “old” eastern track and down the “new” Western track which is opposite to the King of the Mount event later in the year. The run leader will be Al Clarke and the course will be marked. Starting at the carpark out the front of the North Star Hotel at 8:00AM. Expect to take 3-5 hours as this is still a good hill. You will need to bring sufficient water and we recommend sticking with a group. On Saturday Night, 23rd of June we will be having a BBQ and a few drinks around a bonfire, located north of the camp kitchen on the bush side of the caravan park. The cost for the food will be $10. Bring cash – the guys won’t accept EFTPOS 🙂 and byo drinks. 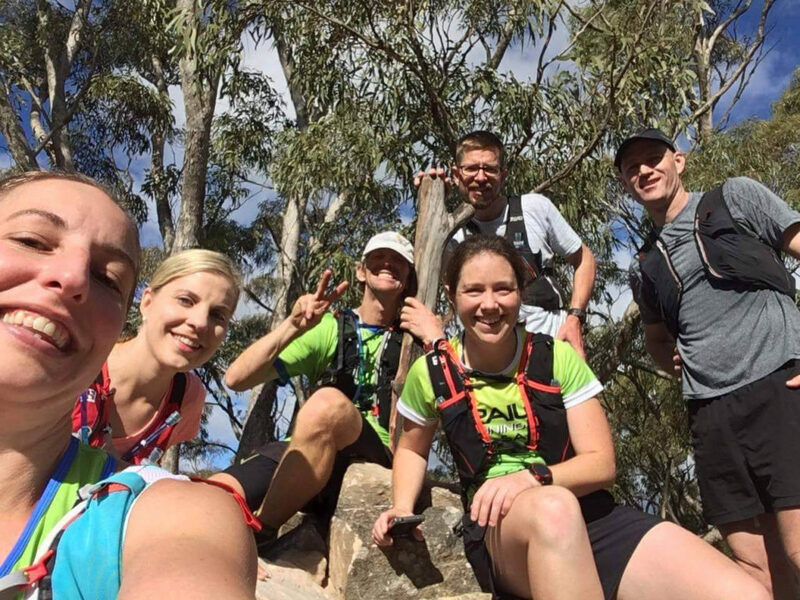 On Sunday, 24th of June we will be joining for a laid-back social 12KM loop of Wirrabara forest. 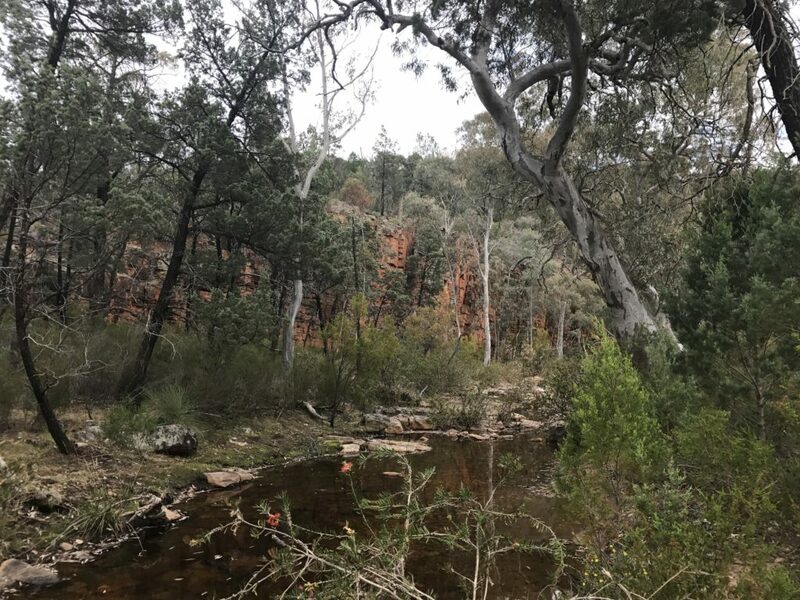 Check out of your accommodation, meet at 7:00AM out the front of the North Star then drive to the trailhead in Wirrabara Forest, ready for to start at 8:00AM (allow 45 minutes to get there). After that we will be heading back to Adelaide as Wirrabara is on the way home. The usual supplies for self-sufficiency when trail running – a camelbak with plenty of water, snacks, first aid, mobile phone etc. A spare mobile battery or a charged, tested external battery pack and cable. Having a fully charged mobile phone is essential if you unintentionally spend longer in the park than intended. Mobile coverage in the park is patchy and sporadic. In some places you can get coverage by walking to a higher point. Install the Galileo offline maps app on your phone before you come (iphone link android link). Load the maps into Galileo. If you are having trouble or need help approach one of the committee members on Friday night at dinner. Everyone is expected to have the maps loaded into their phones. 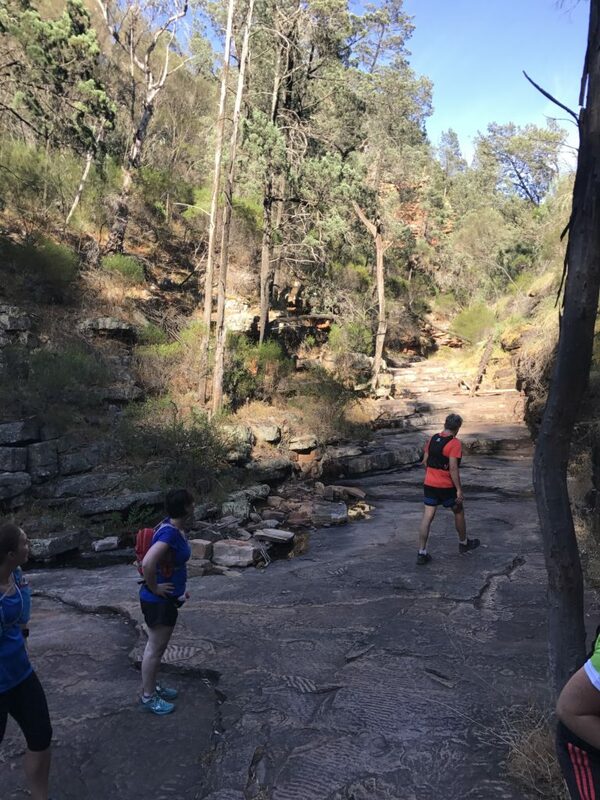 Enough water for the day – DEWNR recommends water purification tablets for treating rainwater if you are doing the 31 km run. There is also no guarantee that the rainwater tanks will be full. Recommended space blanket, compass, charged/tested headtorch and whistle if doing the 31 km run. $10 cash to pay for the BBQ – we won’t take EFTPOS! Deckchairs for sitting around the campfire.